The “Care Beyond Walls and Wires” Program, launched by Northern Arizona Healthcare in a partnership with Qualcomm Life, saved an estimated $92,000 per patient, according to data taken of the first 50 patients six months prior to enrollment and six months after enrollment. Of those patients, hospital officials saw hospitalizations drop from 3.26 mean per patient to 1.82 and days hospitalized drop from 13.98 mean per patient to 5.13. Qualcomm Life and NAH have been working since 2011 on the program, which places home health monitoring kits powered by Qualcomm Life’s 2net connectivity platform and HealthyCircles care coordination software with patients discharged from Flagstaff Medical Center or Verde Valley Medical Center following treatment for congestive heart failure or related cardiac conditions. See the full story by Eric Wicklund of mHealthnews here. 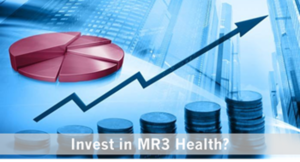 Xconomy reports on MR3’s mission to prevent DFUs! MR3 featured in KSAT 12 Tech SA television interview! MR3 Named one of the 10 Best Tech Startups in San Antonio for 2019! 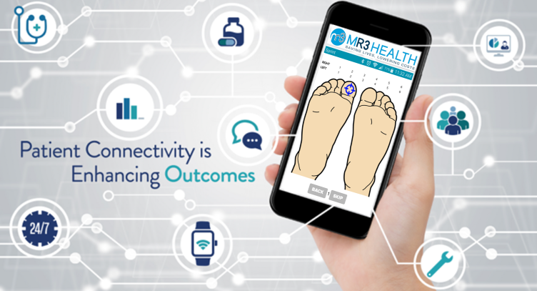 MR3 Health featured in Startups San Antonio! MR3 Health Named as one of 10 Best Tech Startups for 2019! Copyright © 2019 MR3 Health. All Rights Reserved. The Magazine Premium Theme by bavotasan.com.